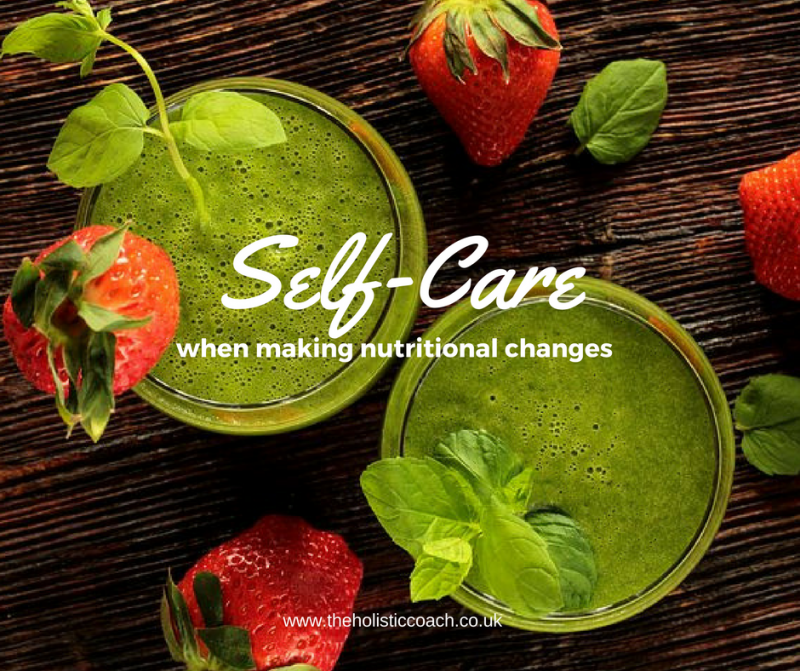 We are now in the second week of a new year and many people are making dietary changes and many people are feeling unwell due to the changes so I would like to offer you some tips that may ease the headaches, cravings and tiredness. Start the day with lemon warm water: This well known tip for boosting your digestive system and giving your body an alkaline hit first thing in the morning. Drink plenty of water: Staying hydrated will help to flush toxins out of your system and hopefully ease any headaches. Avoid caffeine: Caffeine dehydrates your body and may aggravate any symptoms you may have. Include protein with every meal and snack: Protein keeps you feeling fuller for longer and will help to reduce cravings. Eat plenty of vegetables: Most vegetables are low in calories and are full of the vitamins and minerals that your body needs. Eat several portions of berries: Berries are a great antioxidant, good source of fibre benefiting your digestive system. Move your body: Whether you opt for high energy body combat or a more restorative pilates session it is essential that you move your body to avoid stagnation. Minimise stress: When you are making dietary changes your body needs time to adjust to your new ways so try to reduce stress where possible until you recalibrate and get the spring back in your step. Sleep well: For some of us this is a challenge but your body needs the time to restore, so try to avoid technology before bedtime and read an inspirational book in a warm bath, winding your body down from the day. Have a massage: A massage will support your body to rid the toxins and although you may feel worse at first, drink lots of water and you will feel the benefits in the long run.